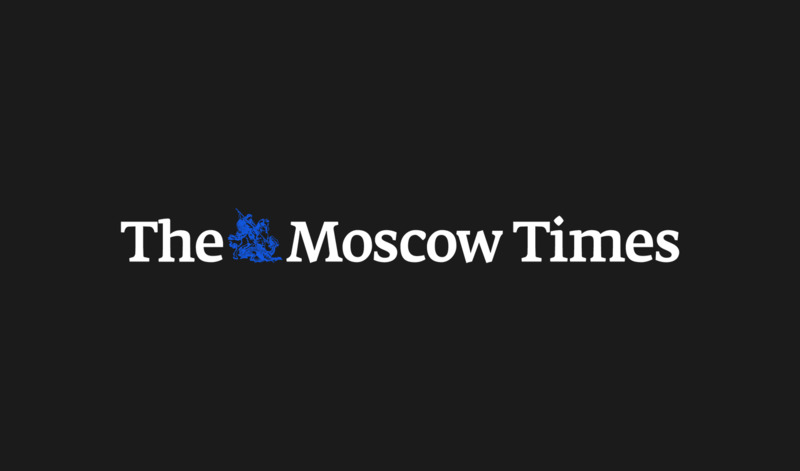 The Justice Ministry has refused to register Go Russia, a public movement created by senior State Duma Deputy Gennady Gudkov with the stated goal of supporting President Dmitry Medvedev's modernization effort, RIA-Novosti reported Monday. After the movement was established in September by Gudkov, a member of the Just Russia party, the ruling United Russia party almost immediately established a movement with the same name and stated goals. The move sparked a scandal between the two pro-Kremlin parties. The Justice Ministry has registered United Russia's movement as a regional public organization, with the State Duma Speaker Boris Gryzlov being its formal head. 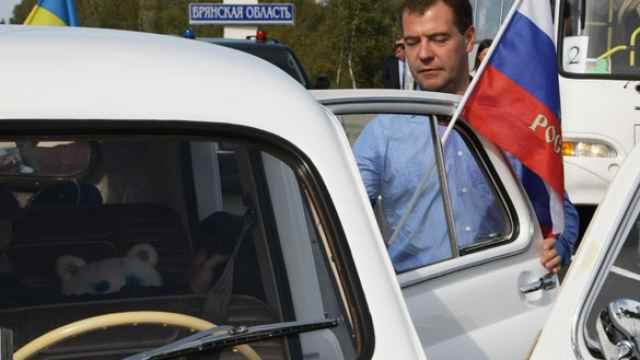 Both movements were named after 2009 Medvedev's article arguing for the modernization of Russia's economy. The ministry refused to register the Just Russia's Go Russia on Dec. 6, citing irregularities in the submitted documents. Gudkov said Monday that the documents had been checked by experienced legal specialists and the registration denial was groundless, RIA-Novosti reported. He said he would appeal the ministry's decision in court.